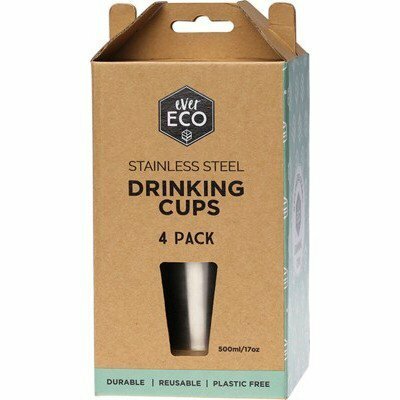 Ever Eco Stainless Steel Drinking Cups 4 pack. 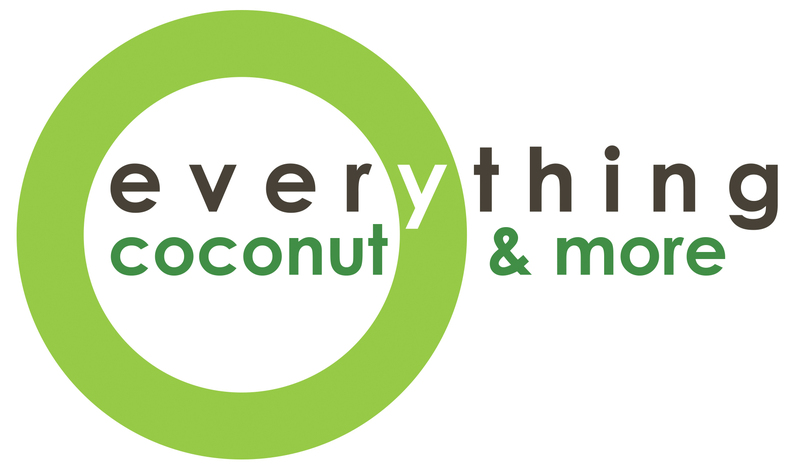 Good for you good for the Environment! 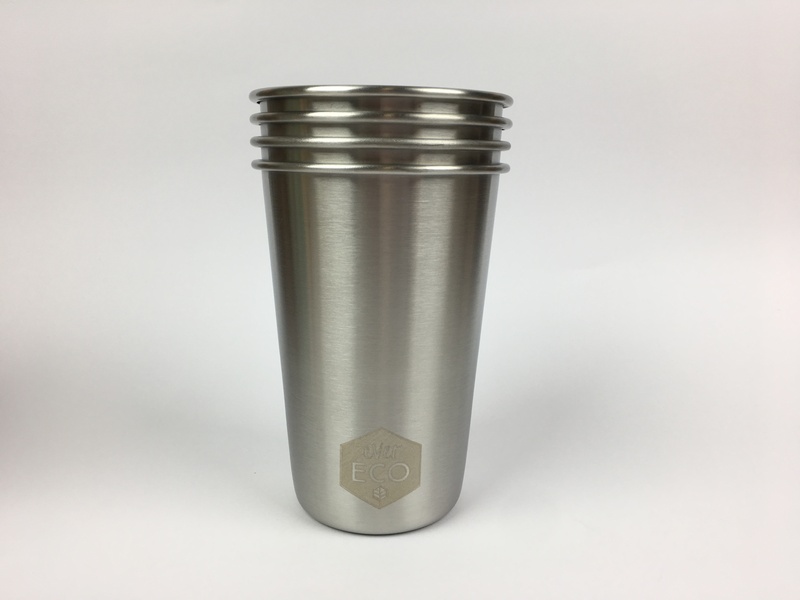 Ever Eco’s Stainless steel cups are a practical and durable alternative to glass and plastic cups. 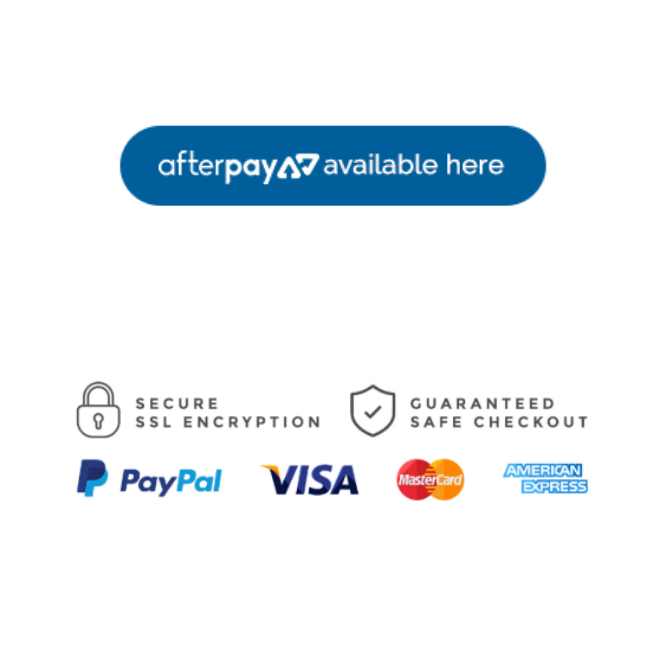 They’re ideal for picnics, camping, festivals, Traveling, keeping them in your car or using at home.